In web design, patterns work in multiple ways. Not only do they beautify a site, they also help users distinguish between various sections through the use of shape, contrast and color. The endless possibilities presented when making patterns can be overwhelming, however, so it's easy to fall back on old standards or avoid them in favor of solids, gradients and photography. But you get a lot of bang for your buck with patterns. A tiny and well-designed background tile can make your pages look more exciting while adding very little weight to your bandwidth. If you're interested in creating custom patterns, you don't necessarily have to use Adobe Photoshop and the laborious technique of applying the offset filter and blurring seams with the cloning stamp. Today's developers and designers have created browser-based pattern generators and plug-ins that simplify the task with a few easy tools and graphics that harness your creativity. Earn a set of stripes for your site by putting the Stripe Generator to work. Slide the measurement bars to determine the width, angle and color scheme of your tile. For fun, click a button to transform the tile to a tartan plaid or add depth with shadows and bevels, previewing in a separate web window as you work. Once your stripe pattern is complete, download it as a PNG. It's already optimized and ready to use. If you have a half-hour or so to experiment and like to get creative, pay a visit to the Pattern Ninja. A quick tutorial explains the interface and then converts your browser window into a designer's workspace where you can choose graphics from a large library or upload your own, rotate and size them, and add color. The resulting tile can be exported as a PNG or SVG and includes a data URL. 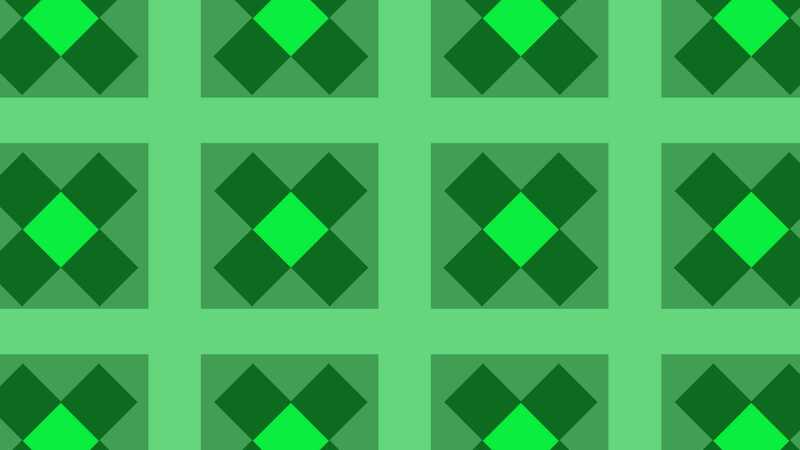 If you enjoy the puzzle of penciling a few pixels into a matrix masterwork and you love working with CSS, you should try Patternizer. Use it to pencil a pixel pattern row by row or modify an existing pattern. You can also refer to the library of patterns, some of them old school, others more modern. Adjust colors and opacities, then preview your work in an inset window before downloading a PNG or copying the CSS code. Make enough patterns, and you'll soon run into the group of people who collect and cultivate patterns from around the world, designing them with Photoshop plug-ins like Subtle Patterns and Transparent Textures. Once you've downloaded the free plug-ins and added them to Photoshop, you can make your own or pull inspiration from users who regularly post their work. If you see one you like, thank the crowd and download it for free. With plenty of choices for pattern design, you might soon want to add own ideas to the mix or just realize your full artistic potential. If these five tools quickly move you up the ranks from beginner to intermediate, go pro with Adobe Illustrator and empower your creativity with a pattern-making tool that has no limits.